Merry Christmas. 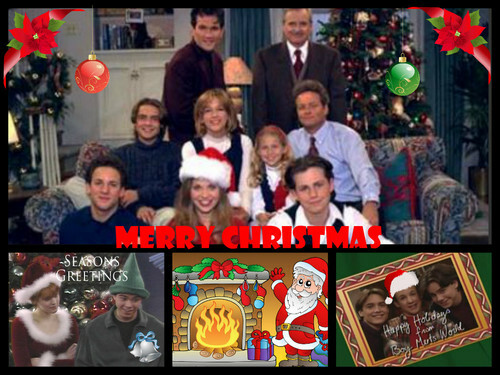 Happy Holidays from Boy Meets World.. HD Wallpaper and background images in the Boy Meets World club. Happy Holidays from Boy Meets World. This Boy Meets World fan art might contain diner, newspaper, paper, magazine, tabloid, rag, anime, comic book, manga, and cartoon.